← Saint Petersburg: My Personal Favorite in Europe! 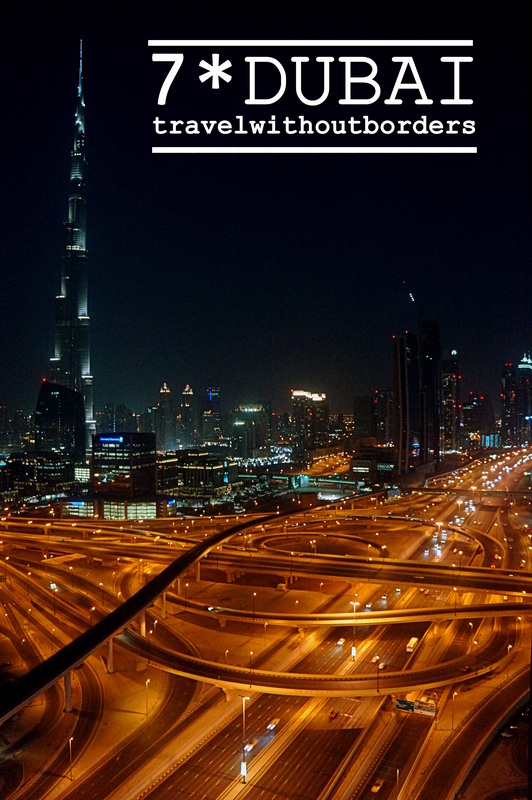 Photo of the Day: A Night With Dubai! – Dubai, UAE!